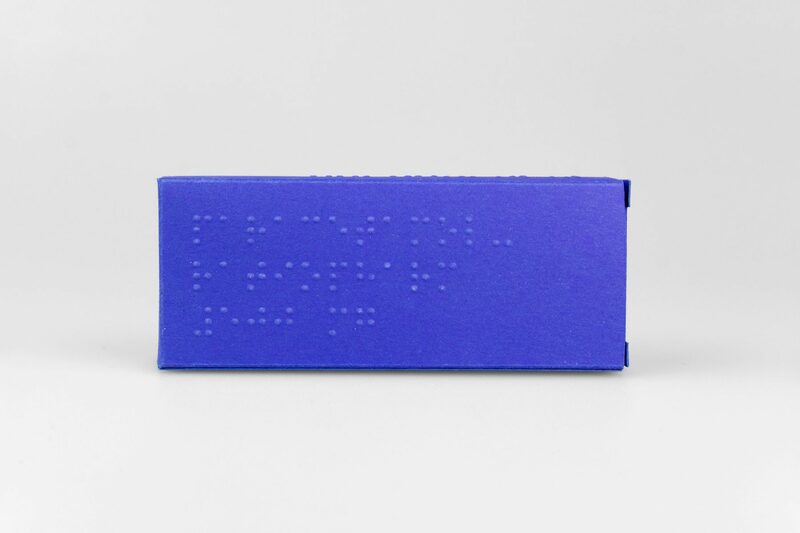 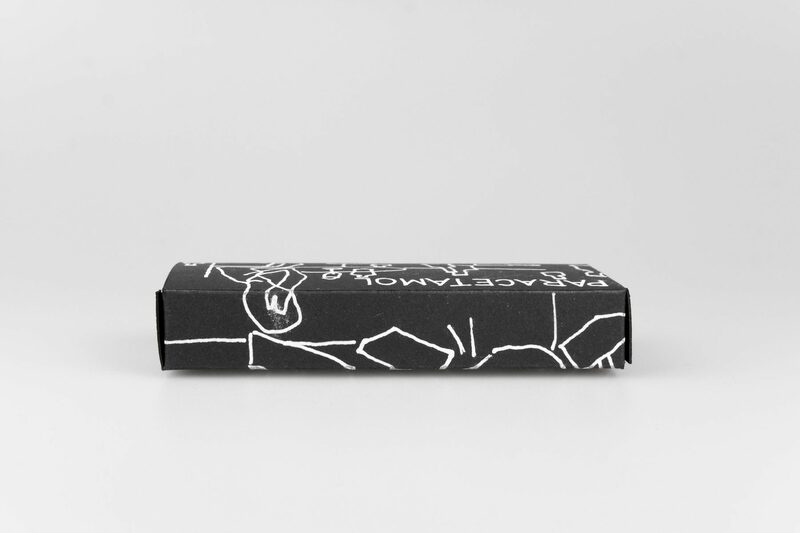 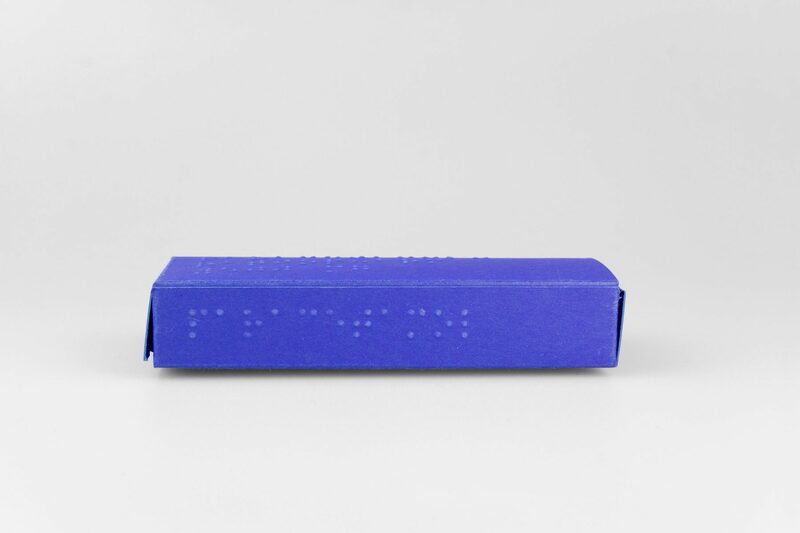 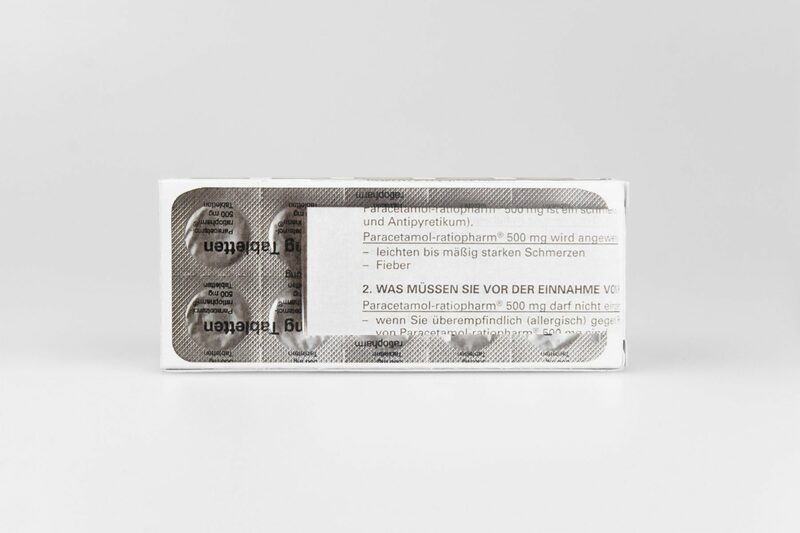 Pharmaceutical packaging is subject to strict guidelines, which must be followed in order for a drug to be approved. 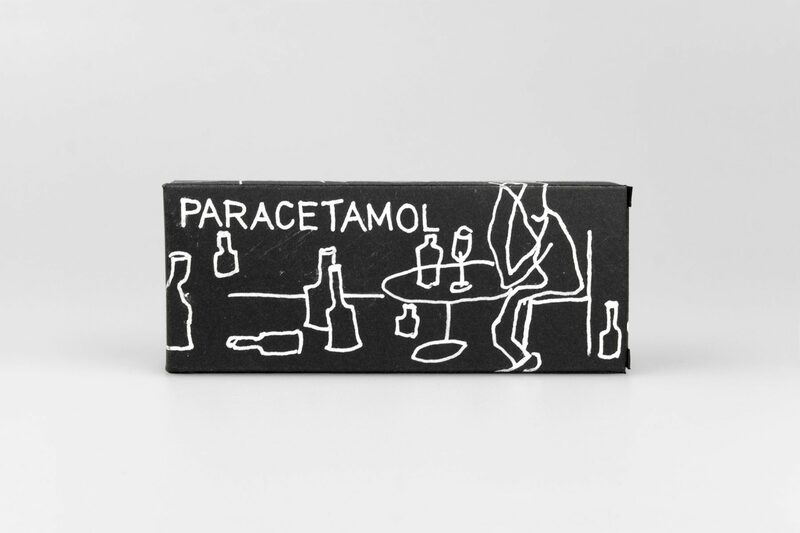 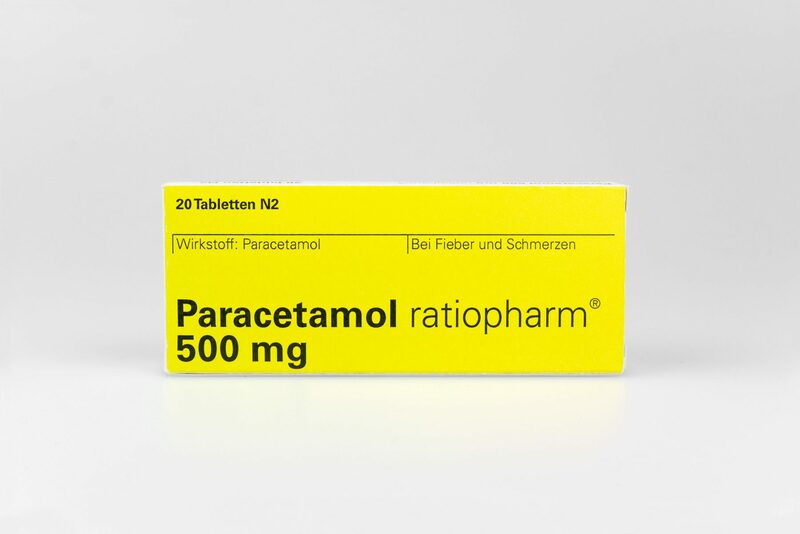 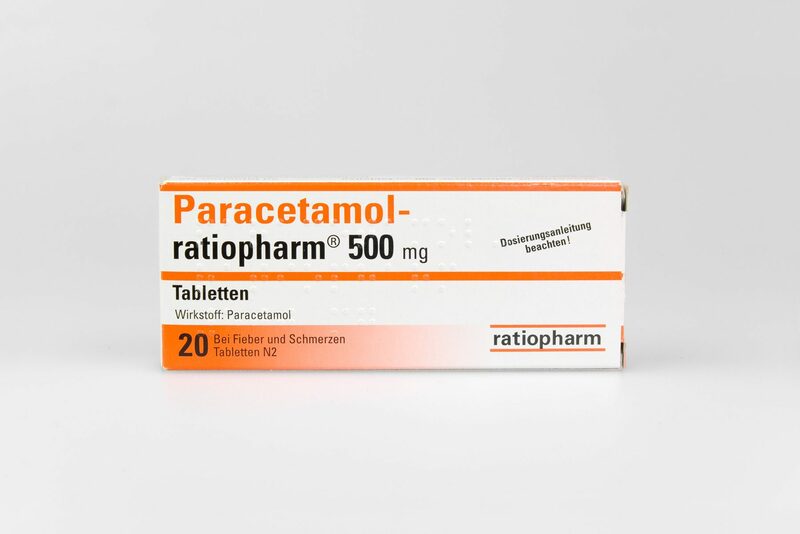 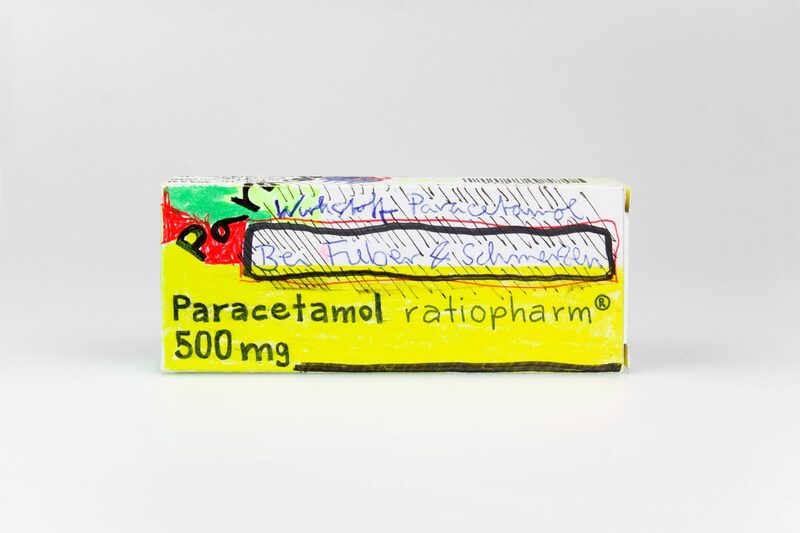 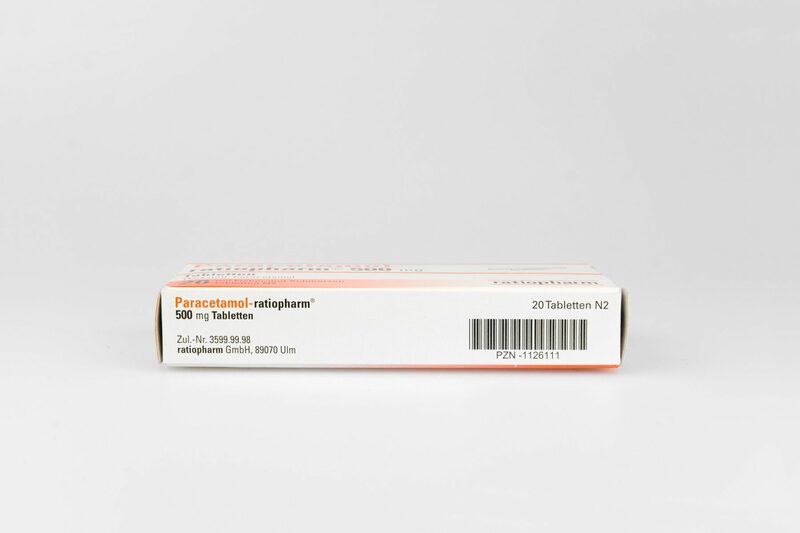 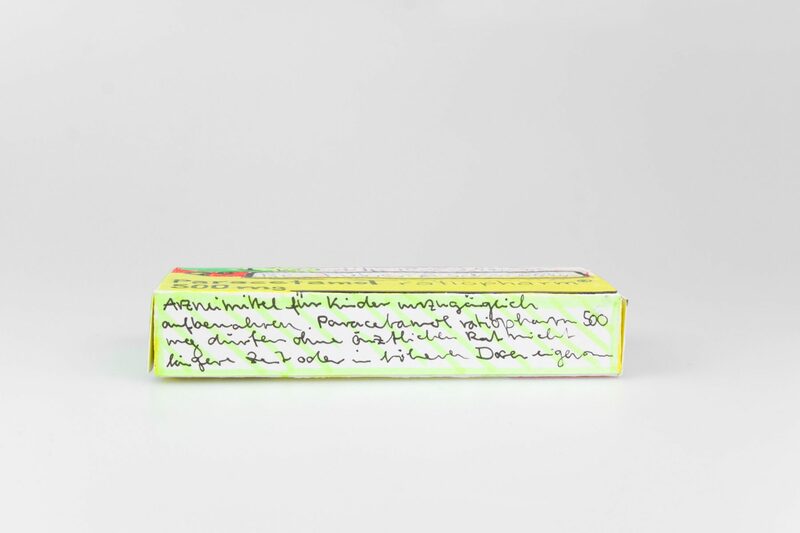 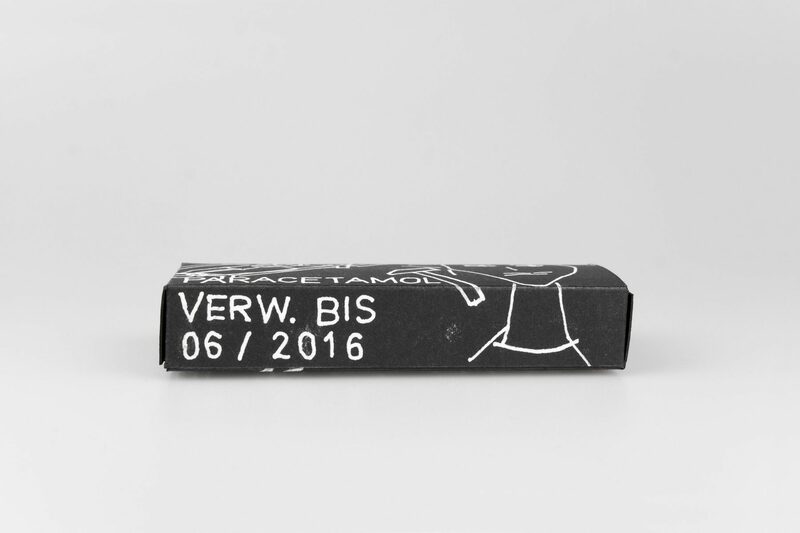 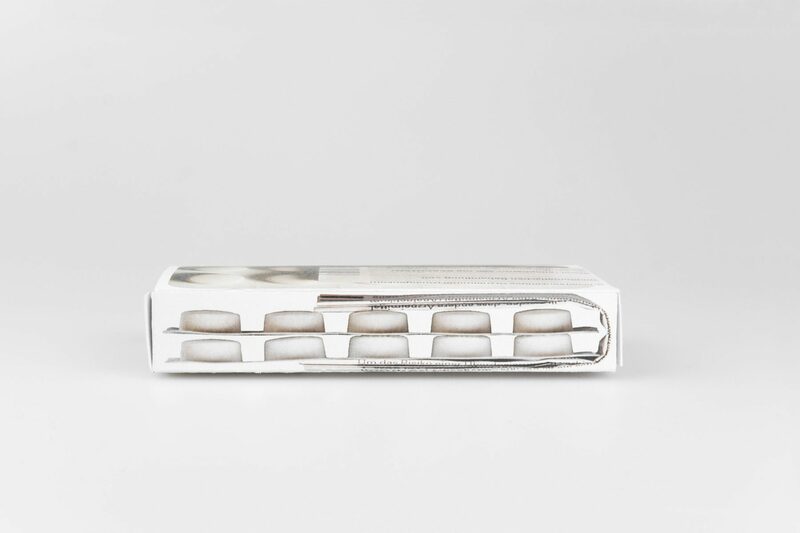 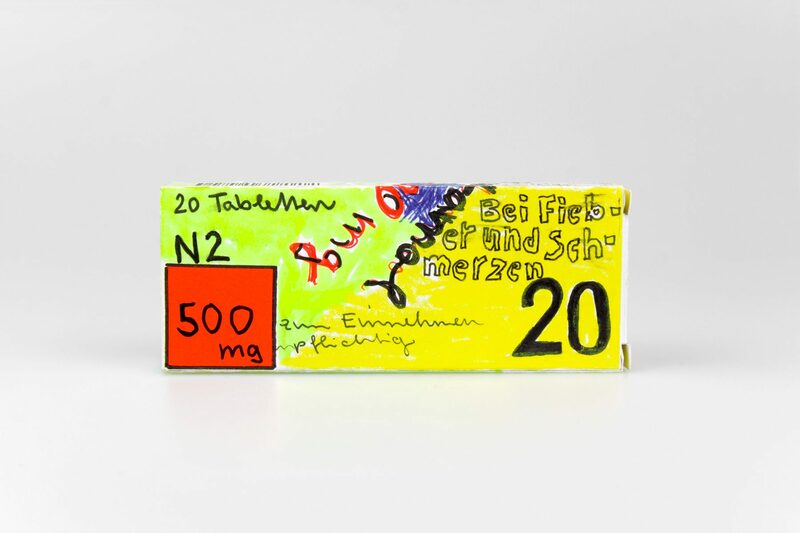 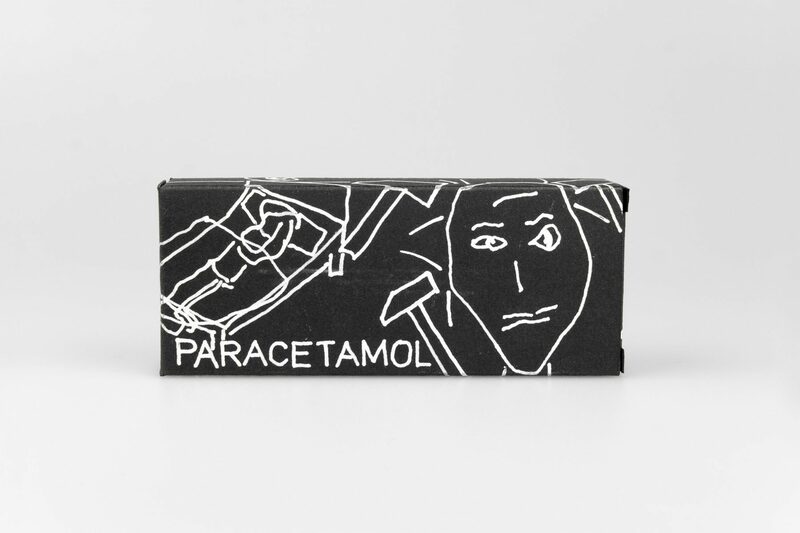 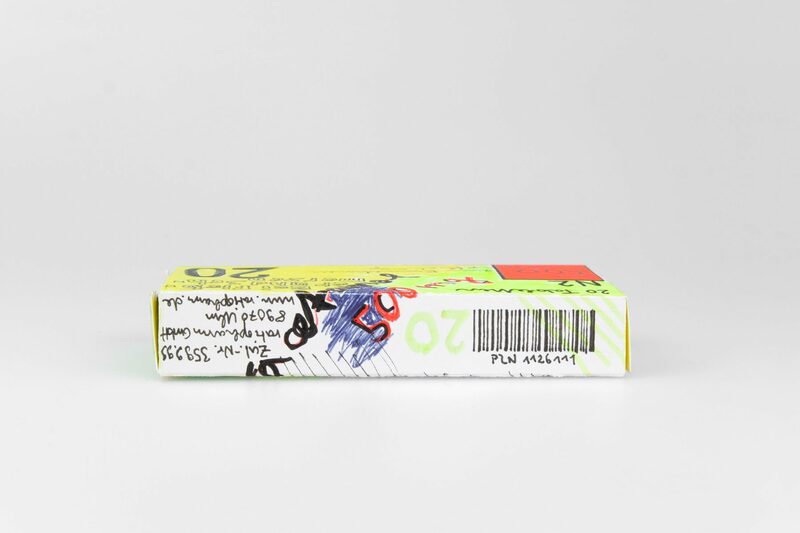 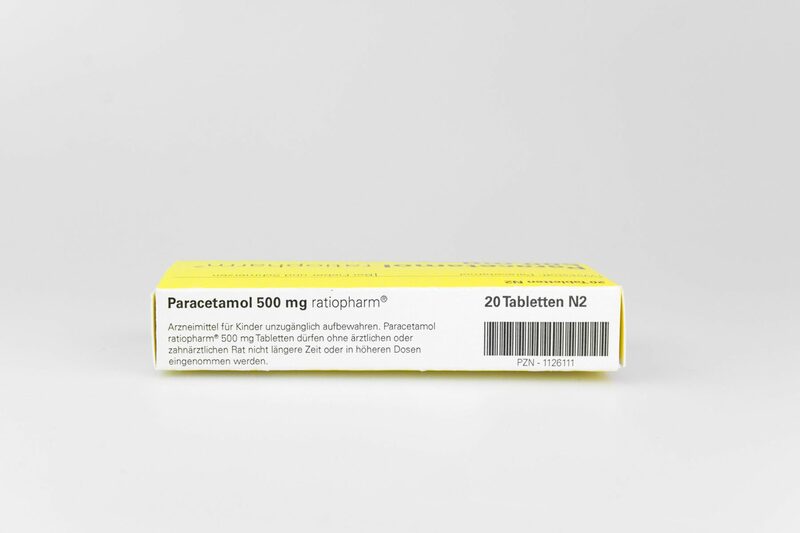 Five first drafts of the packaging of paracetamol-ratiopharm® 500 mg, one of the best-selling drugs in Germany, reveal what design possibilities emerge if these guidelines are only partially taken into account. 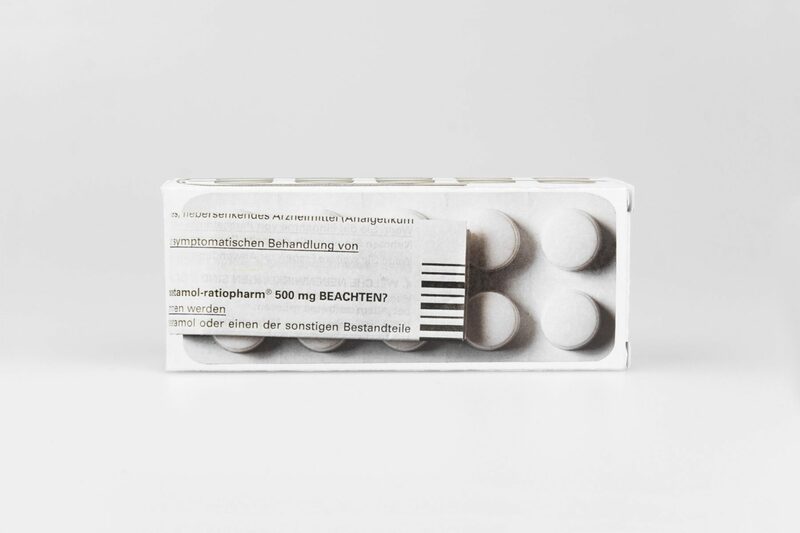 The designs are not meant for the pharmaceutical sector.